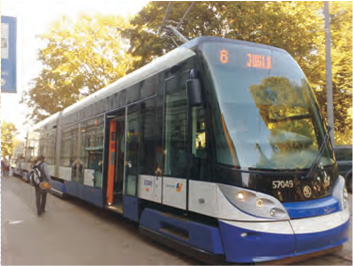 The transport sector is responsible for approximately 30% of all energy use within the EU. Cars, trucks and light vehicles account for 80% of energy used within the transport sector. Transport is therefore very important when considering energy use and planning. Sustainable transport planning requires long term vision to plan financial sources for investment in infrastructure and capital e.g. vehicles, creation of incentive schemes to promote high quality public transport and other means of active travel. Transport planning must address security, public safety, public access to good and services, noise and air pollution, CO2 emissions and be integrated into the wider policy framework. Effective transport systems are crucial to thriving, energy efficient cities. Cities depend on their transport systems for transporting their citizens, goods and supplies around so that cities can function and good standards of living for citizens can be provided. Increased provision of segregated cycle lanes and free electric car charging points are good examples of incentivising active and emission free travel within cities. Some cities have even removed the option of using cars in city centres. 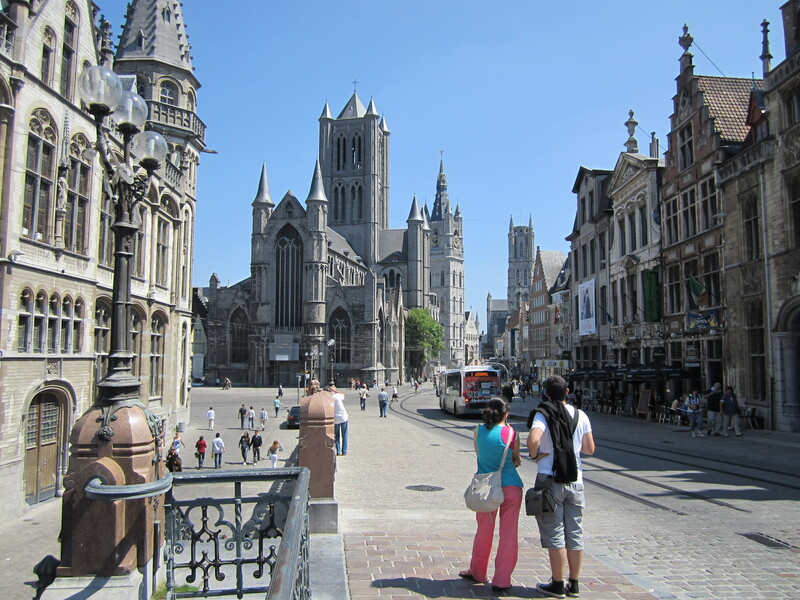 STEP UP partner city Ghent is an example of this, completely changing the appearance and environment of the city centre, making it car-free and simultaneously increasing the attractiveness of the city as a tourist and shopping destination. Removal of pollutants like Nitrogen Oxides and particulates from the city centre also creates a much healthier environment for citizens, delivering multiple benefits for the city and citizens. Riga’s smart cards project focuses on developing an innovative and easy payment solution in the form of a common electronic card system. Smart cards can be used as payment for public transport, park and ride access, city car parking, social services registration and to access discounts for certain social groups. By integrating new technologies, the system aims to provide an effective, efficient and inclusive service for citizens. Gothenburg has effectively introduced congestion charging to its city centre. Requiring strong political support, this approach has helped transform the city centre environment by reducing private car traffic in the city centre by between 15% and 20%. The congestion charge acts as an effective instrument in generating the necessary finances for investment in sustainable transport networks. Glasgow as a TSB Future Cities Demonstrator is showing how technology can make the city more geared to 'active travel'. Regular cyclist commuters will be encouraged to use smartphone apps to collect data that will allow for informed decision making on cycling infrastructure improvements. The project will also work with health providers, students, schools, walking groups and cycling clubs to clearly evaluate the current provision levels and establish next steps in encouraging active travel.